The confession a man gave police hours after he said he fatally beat his girlfriend can be played at his trial, a judge has ruled. 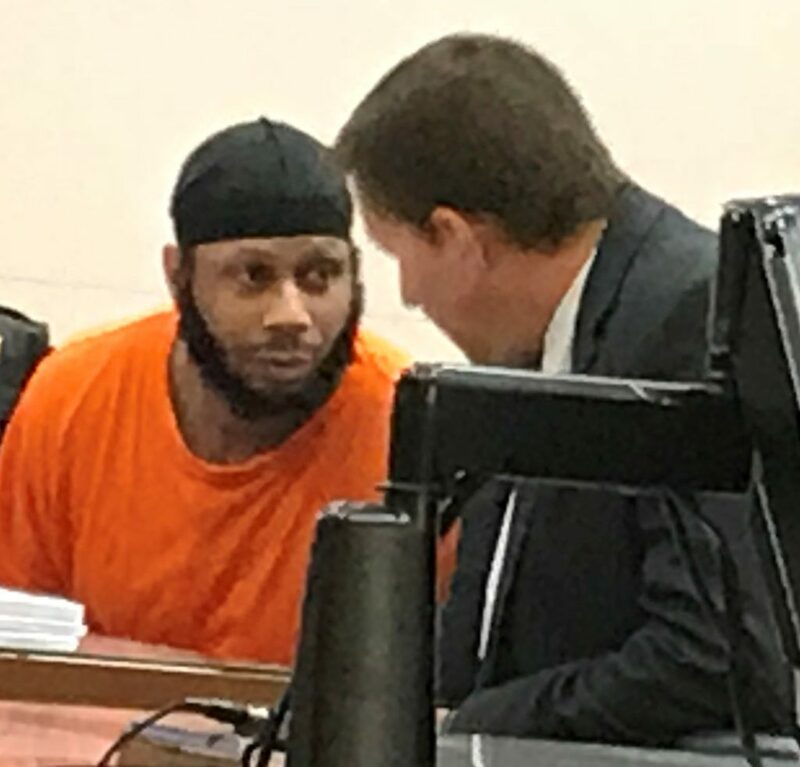 Lashaun Smith, 37, is charged with murder in the killing of 28-year-old Sarah Phillips on Nov. 3, inside the Zion Road home they shared with their four young children. The couple had been together 12 years, but Smith said in the confession that Phillips had been seeing another man. After what he categorized as a good day with their children, he and Phillips went to bed but he couldn’t sleep. He attacked the victim with a hammer, and then slashed his own arms nine times with razor blades he said were in the medicine cabinet. Last month, the statement was played in court as Smith’s attorney, Stephen Funk, moved to have the confession suppressed. But last week, Superior Court Judge Bernard DeLury ruled that the statement can be used at trial. Smith was read his Miranda rights before giving the statement, and gave verbal approval in addition to signing that he understood, DeLury said in a written ruling. Smith didn’t seem confused or disoriented at any time, DeLury said. The results of a court-ordered psychiatric evaluation are still pending. Smith told investigators that he told Phillips, “I’m sorry and I love you,” before the attack.